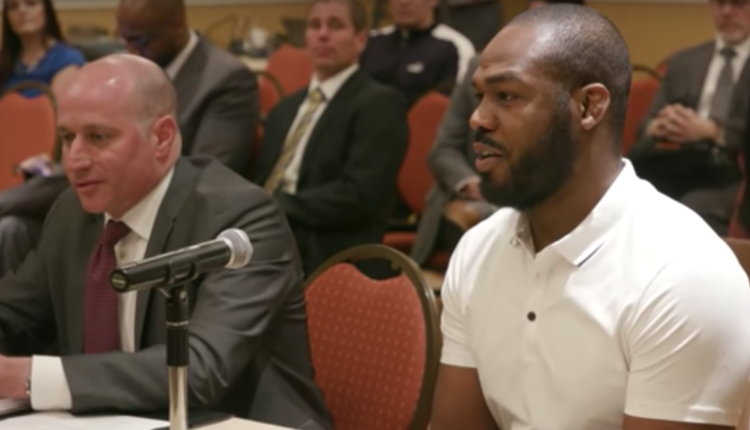 While Jon Jones awaits his punishment from USADA for a failed 2017 drug test following his defeat of Daniel Cormier, he has confirmed that he is still in the USADA testing pool. Jones is looking to arbitrate the issue and end up with a two year suspension instead of a potential five year suspension, which would possibly end his UFC career. When asked about whether or not he was in the USADA testing pool, Jones would answer on his Twitter account. 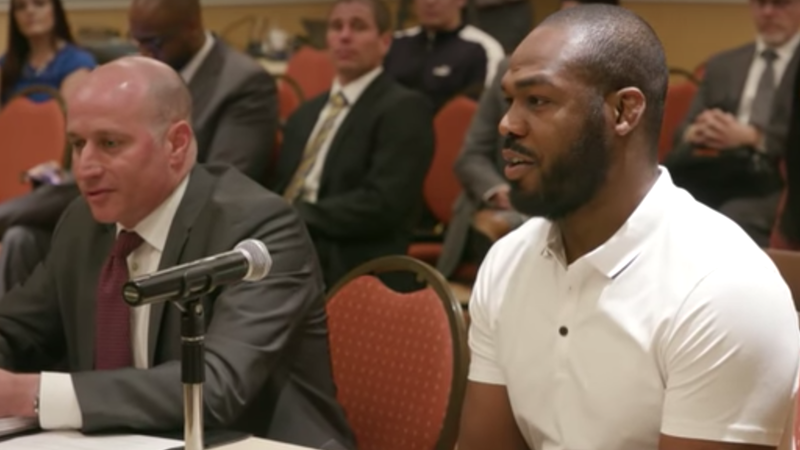 Jones’ participation in the program was doubted last week, after fans searched the USADA testing database and found no tests for the former UFC light heavyweight champion in 2018, but a single test would appear in Q3 of this year for Jones.